A pergola is a natural consequence of innovative design with an essential style, naturally suspended in time because it is versatile with multiple ways of mounting it. With a massive range of designs and options to choose from, Euro Systems can provide you with a pergola suited specifically for your desired areas and needs. 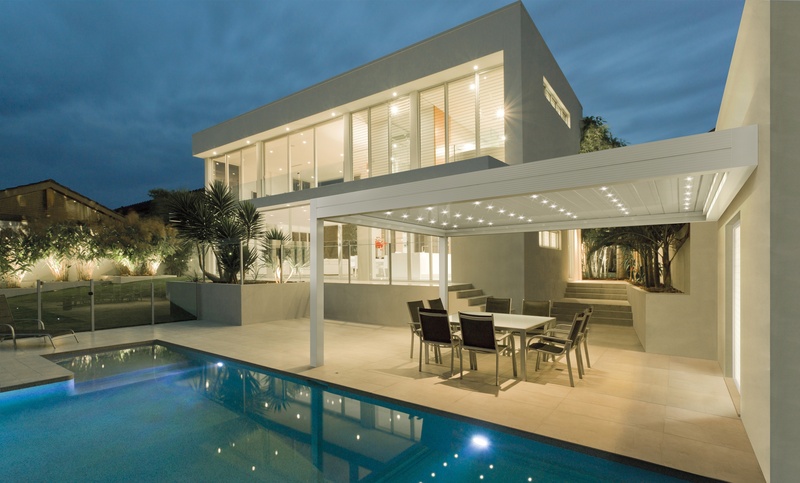 Our state of the art pergola designs in outdoor areas offer high-performance protection and is easy to use. 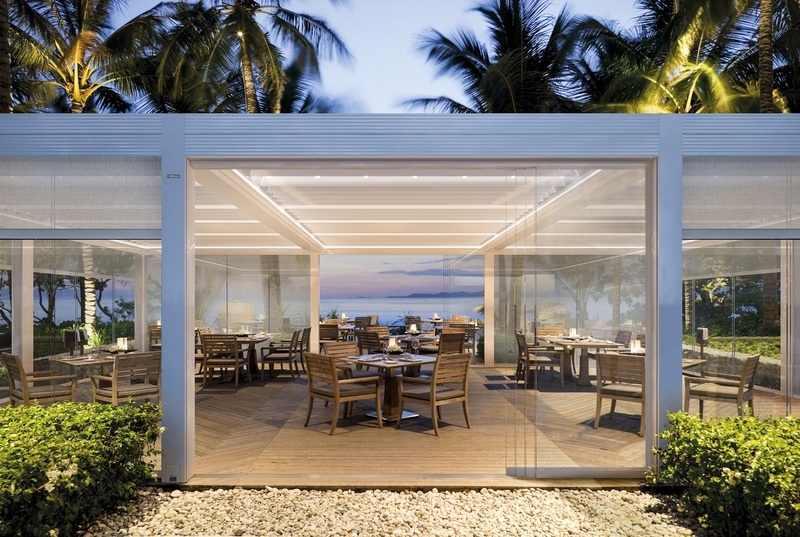 With an emphasis on visual impact, we offer many designs of outdoor spaces among the various configurations of structures and awnings. There are various models of freestanding pergolas: Med Room, Medisolafly, Med Open Fly and more. The technology that permits rainwater drainage changes according to the model and cloth. The fabrics are all normally made of block-out PVC, which protects against UV rays and heat, keeping the area underneath cool and sheltered. 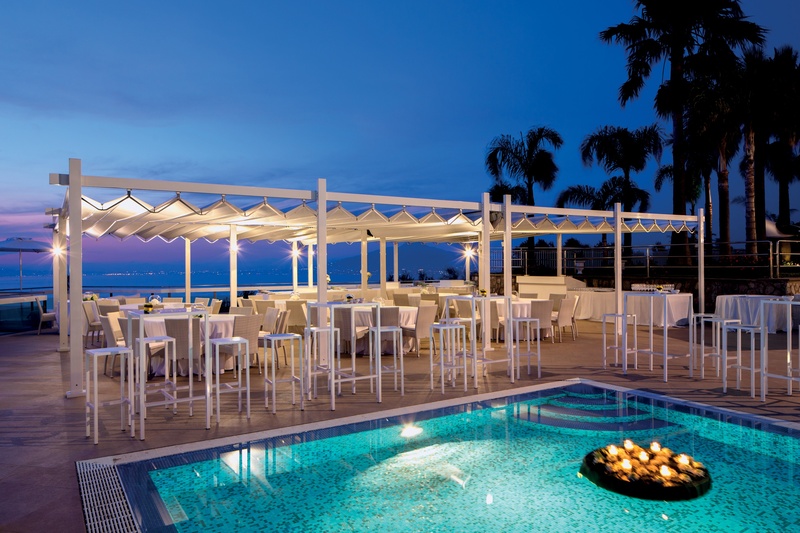 The freestanding pergola fabric can be personalized as it comes in different colours. Thanks to wind and sun detectors, the freestanding pergola is guaranteed excellent opening and closing. The mechanism for opening and closing the fabric varies according to the type of fabric.  The leaning pergolas can be mono-module or multi-module. The first are structures that lean against a wall, supported by two legs. The second is supported by more legs, depending on the width of the pergola. 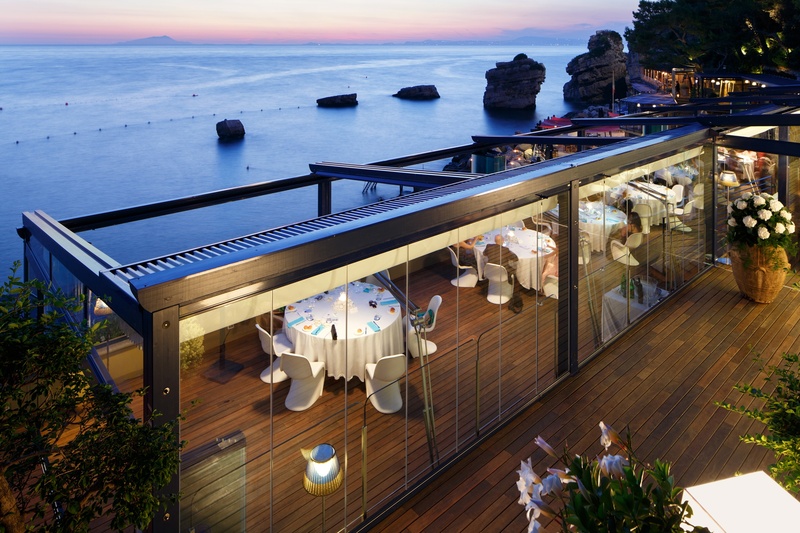 The structure of the leaning pergolas has been designed and built with cutting-edge technologies and components. The fabric is usually made of block-out PVC, which gives protection from UV sun rays and high temperatures. 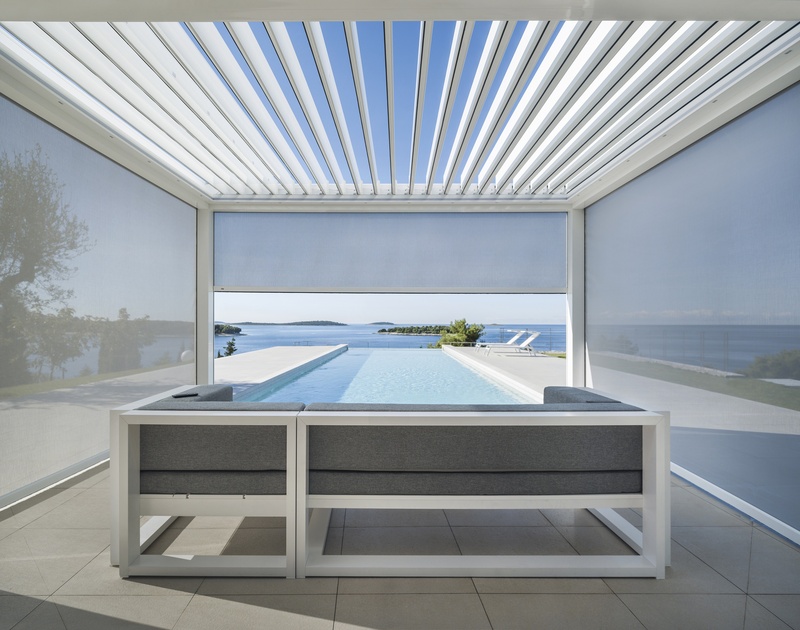 Euro Systems offer different solutions for covering the sides with either glazing (slide and fold or slide only doors) or a screen to keep unwanted insects away while enjoying the view and summer. 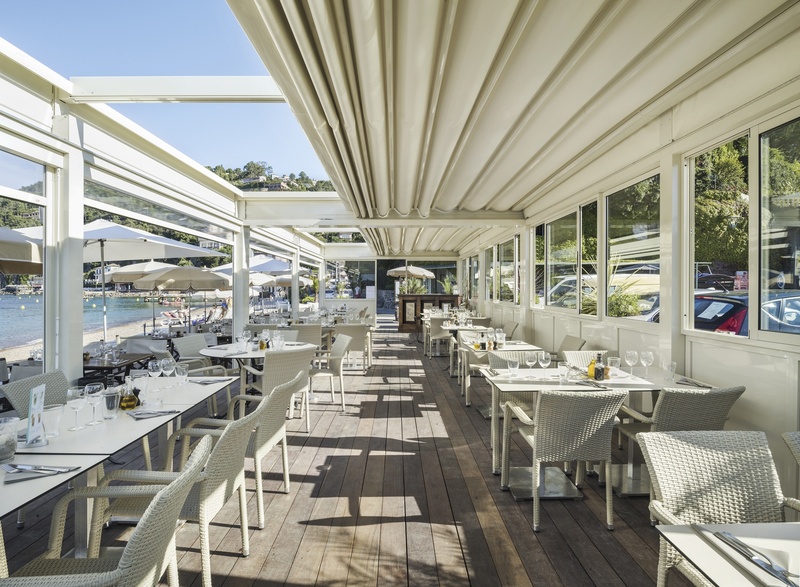 Our Pergolas are ideal for wintertime and summertime use in your garden or your restaurant by the beach. Pergolas provide protection from the sun. 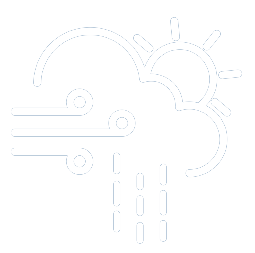 Our Pergola can also be equipped with Sun+Rain+Wind sensors. 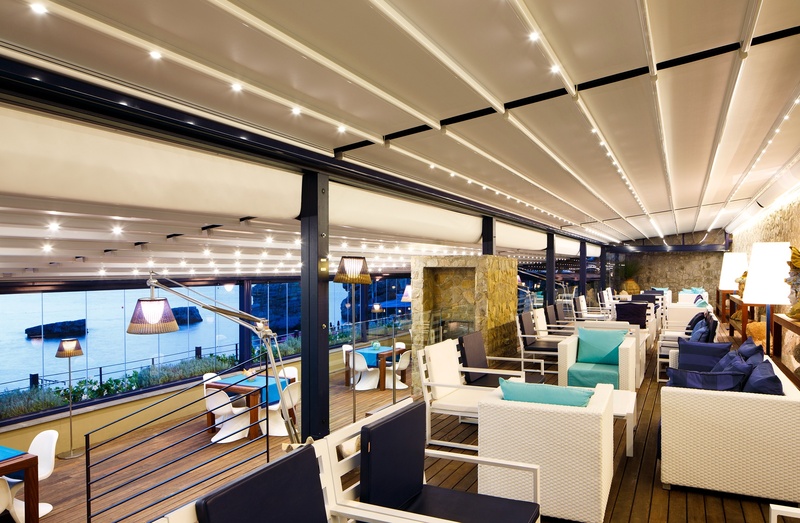 Our Pergola can also be equipped with surround sound speakers to give you a truly visual experience. Our Pergolas come in a variety of different shapes and sizes. Glazing option for sides available.